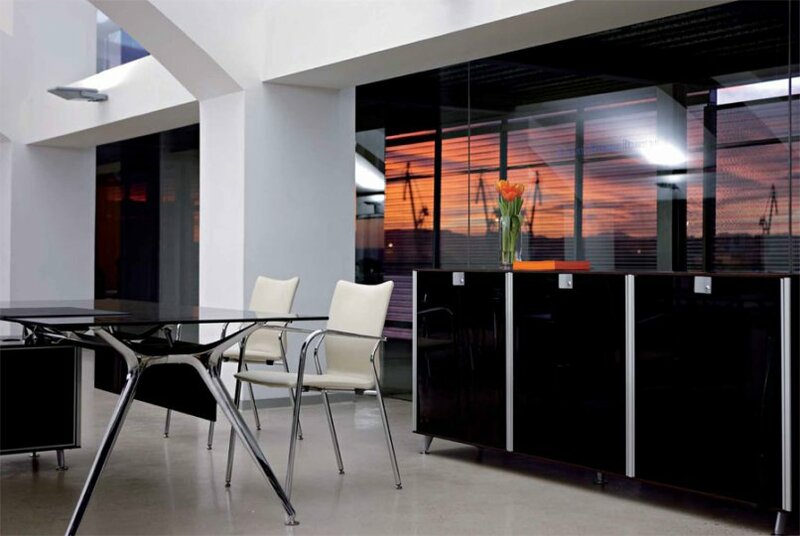 Block is a range of European made executive storage cupboards, the range consists of mid and low level storage with the option of glass or wood doors and optional glass shelf. 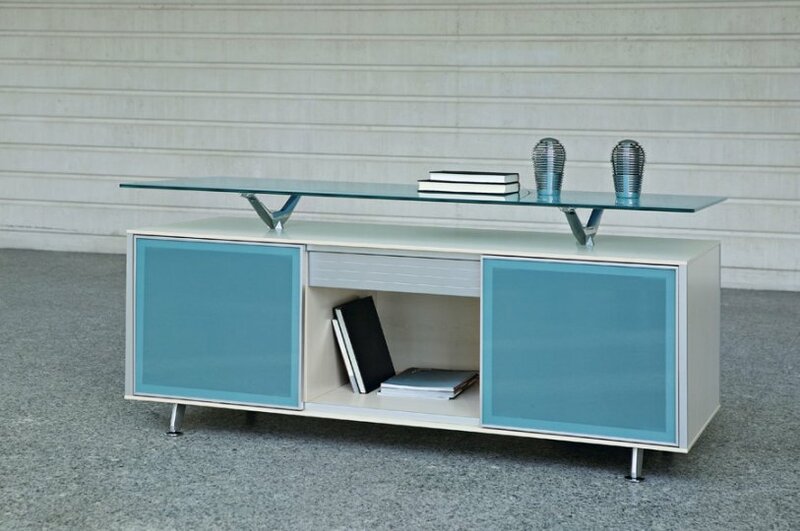 The block storage range works with Arkitect desk range allowing you to use the storage as a supporting leg for the desk or simply match the finishes of the desk and storage. When planning an executive office it is important to strike the right balance between style and usability, with so many variations available this can be a daunting process, so to make things easier for you we provide a free design and space planning service, our in house team of designers and project managers will take your brief and develop your design providing you with detailed 3D visuals and CAD plans to enable you to see exactly how your project will look once completed, the use of computer aided design also offers a great opportunity to experiment with designs and layouts so you can be sure to achieve the best possible solution for your space and requirements. For more information or to take advantage of our free design and space planning service contact our team today or browse our Block executive storage online.